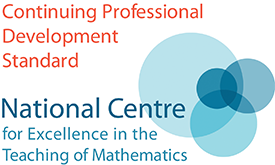 A one-day course for teachers, organised by the Advanced Mathematics Support Programme (AMSP) and led by Phil Chaffé of the AMSP's Central Team, looking at the assessment objectives within GCSE Mathematics designed to test problem solving skills. Provide teachers with some strategies to help students make the transition from GCSE to AS Level Mathematics. All teachers of GCSE Mathematics. 11:00 to 11:30 What is problem solving and why is it important? This is the seventh time we've offered this popular one-day course in Lancaster. 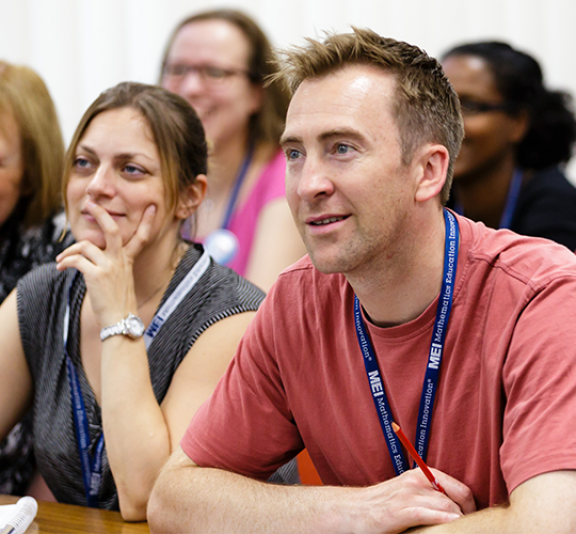 Phil has worked in a number of schools producing resources for mathematics teaching at all levels.